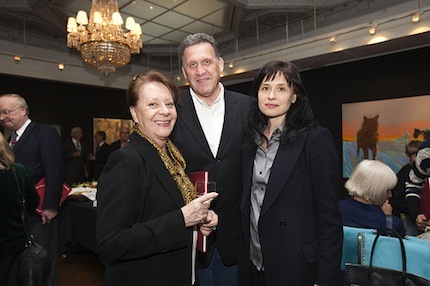 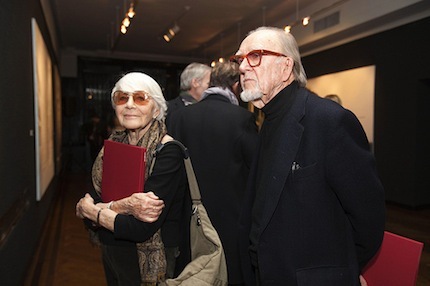 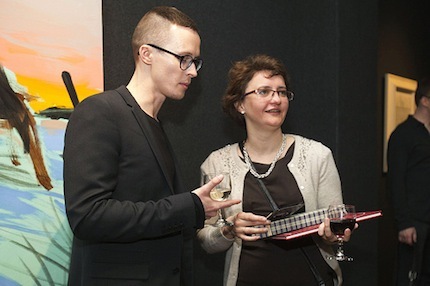 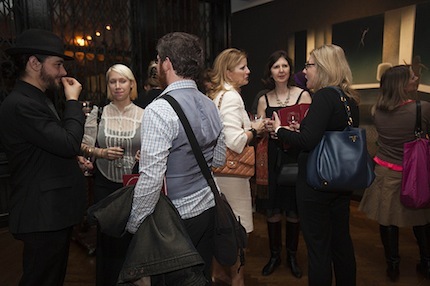 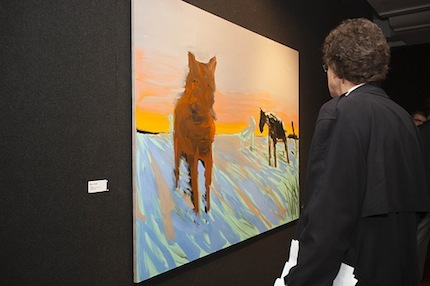 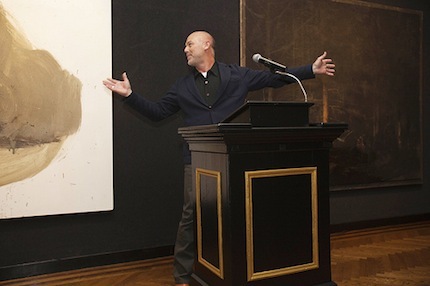 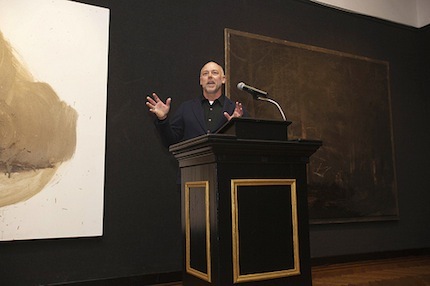 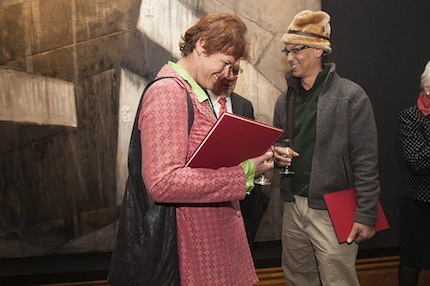 On April 3, New York City's National Arts Club hosted the opening of the exhibition “Important Contemporary Artists of Latvia”. 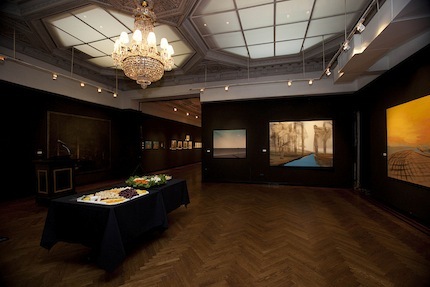 The show will be on view at the club until May 21, at which time it will travel on to Washington DC and Chicago. 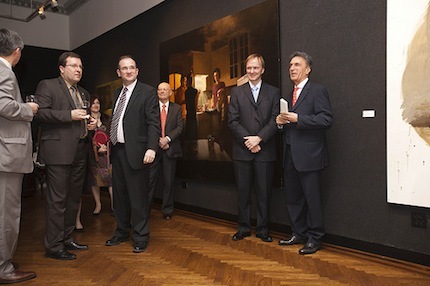 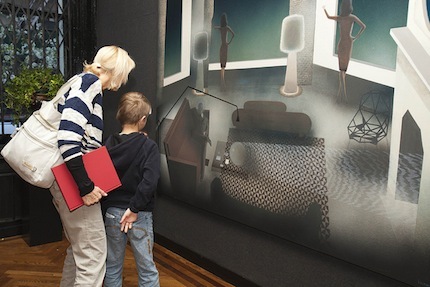 In June, the exhibition will head back to Latvia and the National Museum of Art. 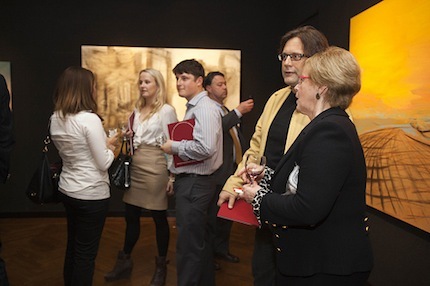 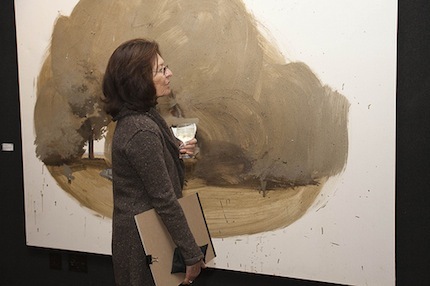 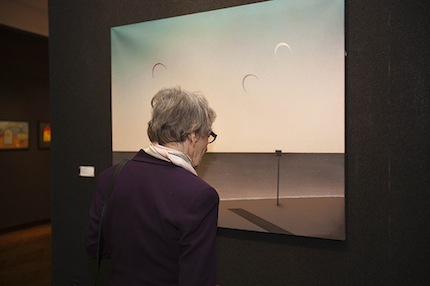 We present a look at the exhibition's opening. 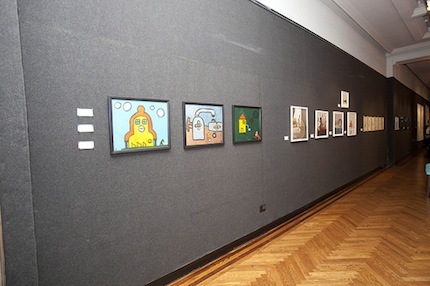 Nine Latvian artists were selected to participate in the exhibition – Kaspars Brambergs, Harijs Brants, Andris Eglītis, Ieva Iltnere, Ernests Kļaviņš, Daiga Krūze, Leonards Laganovskis, Inga Meldere and Miervaldis Polis. 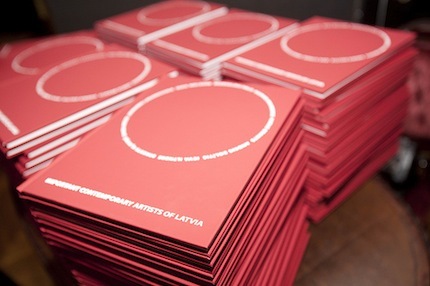 Read also editorial commentary of Arterritory.com on the exhibition “Important Contemporary Artists of Latvia”. 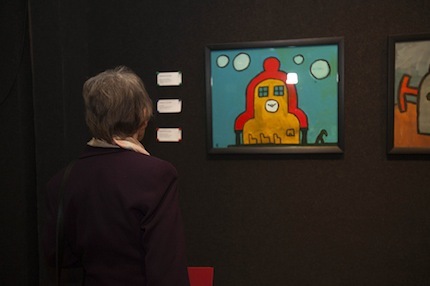 04/04/2012 - Commentary :: A Glass Slipper, or a Toad?